Blooms N’ Gardens is a unique wedding venue located just off I-24 exit 3 in Paducah, Kentucky. 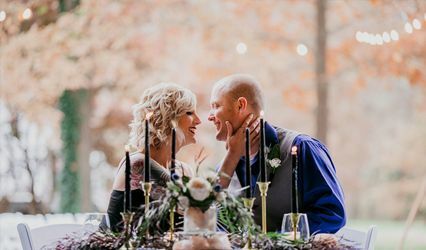 The Blooms N’ Gardens greenhouse has long been a popular wedding destination in Kentucky for couples who love its rustic garden atmosphere. 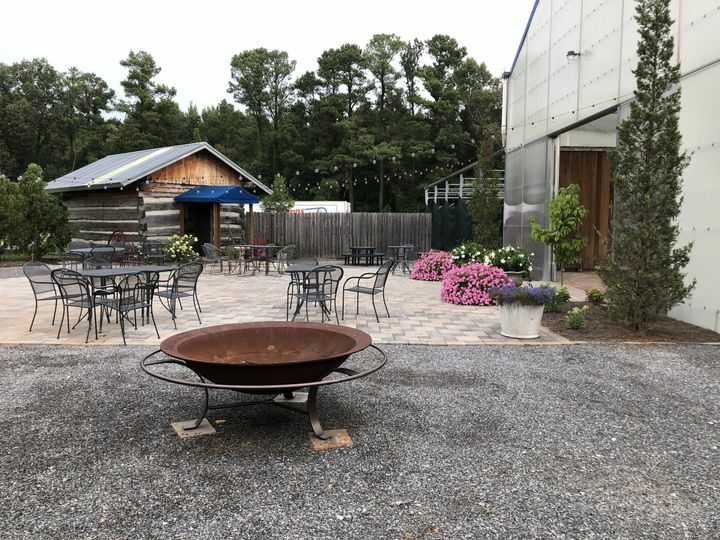 Whether you are holding your ceremony, reception, rehearsal dinner, or any other special event, the Blooms N’ Gardens' facilities offer beautiful indoor and outdoor venue options that will provide a memorable setting for your special day. 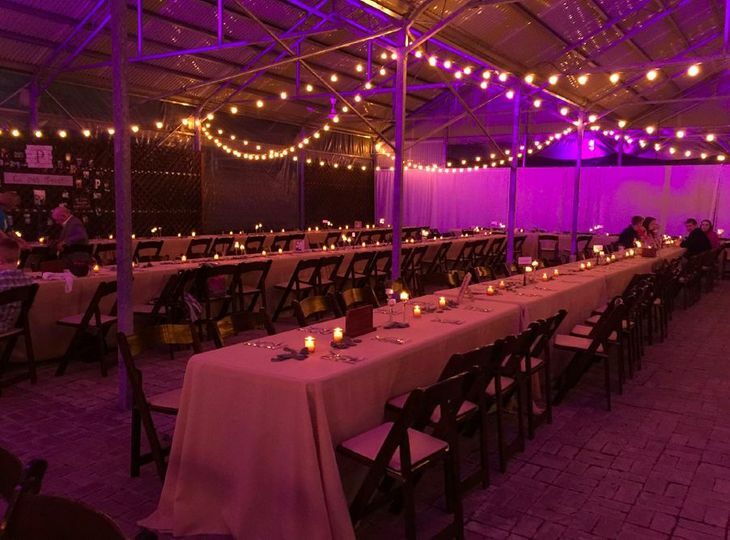 This unique wedding venue offers 6,000 square feet of space with a maximum capacity of 250 guests. 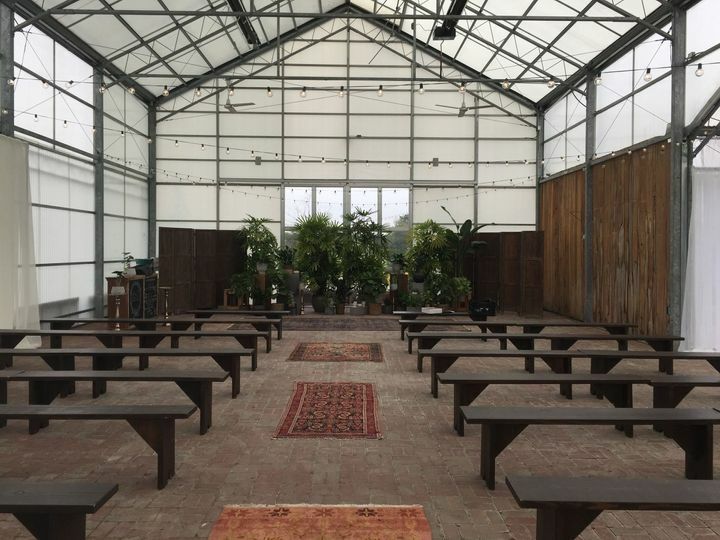 The Blooms N’ Gardens greenhouse has high ceilings and the floors are covered with brick pavers to create a rustic atmosphere. 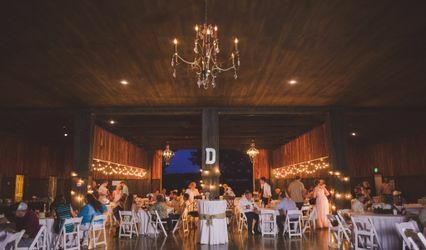 A large chandelier hangs from the ceiling to give your event a touch of country elegance. 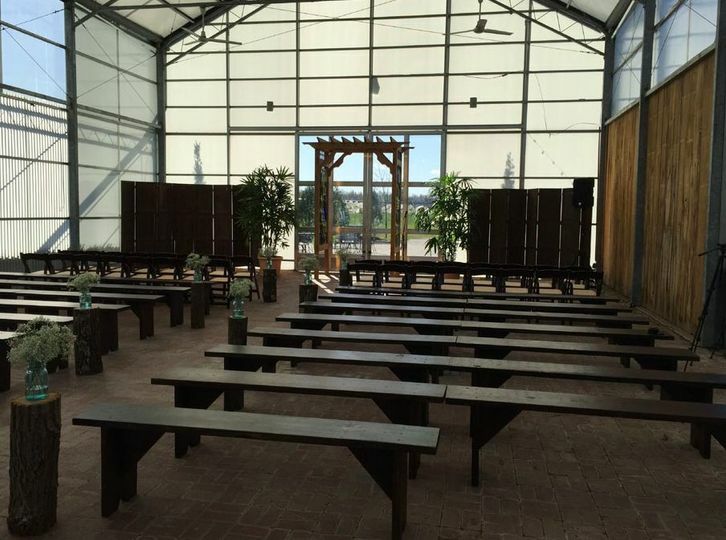 The greenhouse roof allows natural sunlight to stream in, but keeps rain and bad weather out, so that your wedding will not be affected by sudden changes in weather. 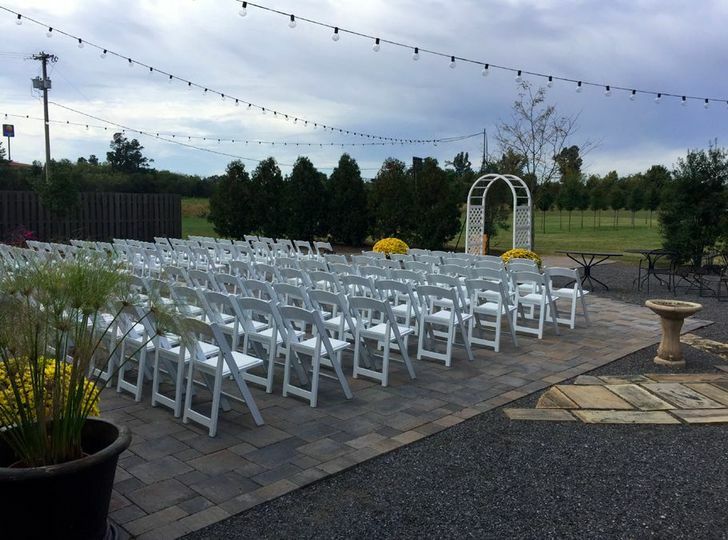 There is a beautiful outdoor patio area for outdoor ceremonies, as well as a fire pit for guests to mingle and make memories. 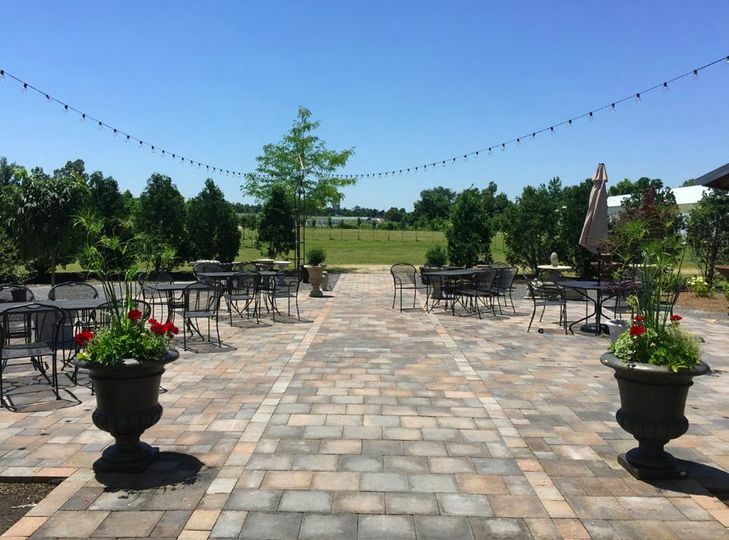 The parking lot outside the venue is paved instead of gravel, to make arrival easier for you and your guests. 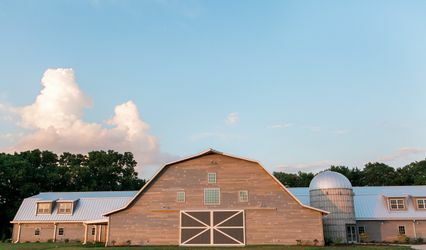 This venue is conveniently located near many of Kentucky’s finest restaurants and hotels. 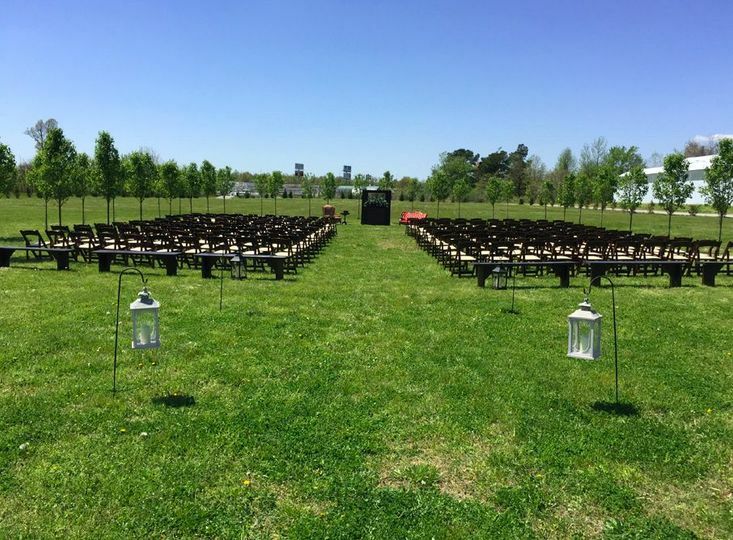 Blooms N’ Gardens provides several event services that will help your wedding go off without a hitch. They provide clean up and set up for your event, and take care of garbage removal. The greenhouse is decorated with twinkling lights and the light of the chandelier illuminates the facility. 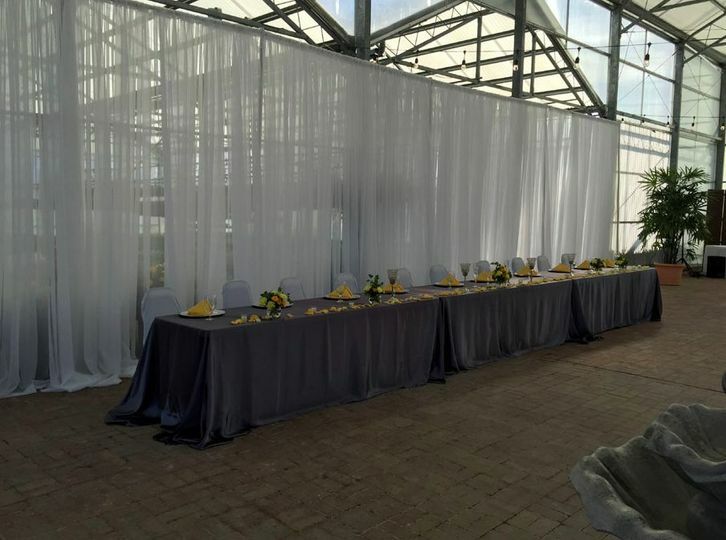 Chairs and tables are set up and provided at the venue, and they also provide linens to cover them. 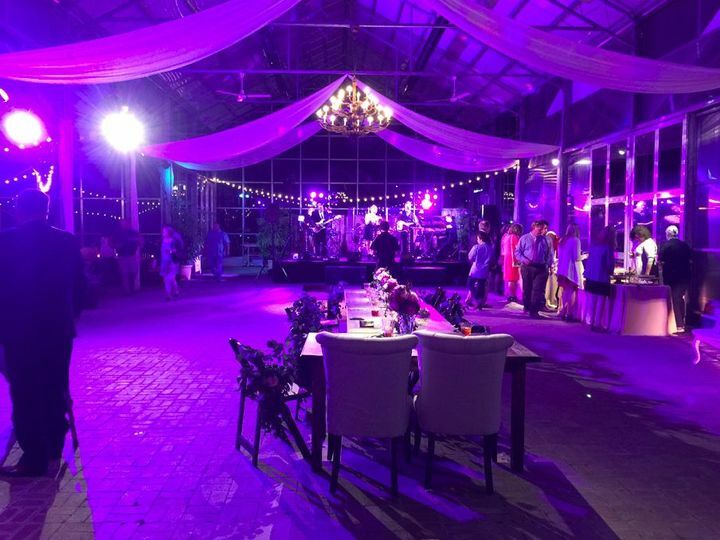 They work with outside vendors and caterers, so that you can customize your celebration the way you envisioned it. Additionally, the team offers wedding packages for you to choose from, to take some of the stress out of planning your wedding.